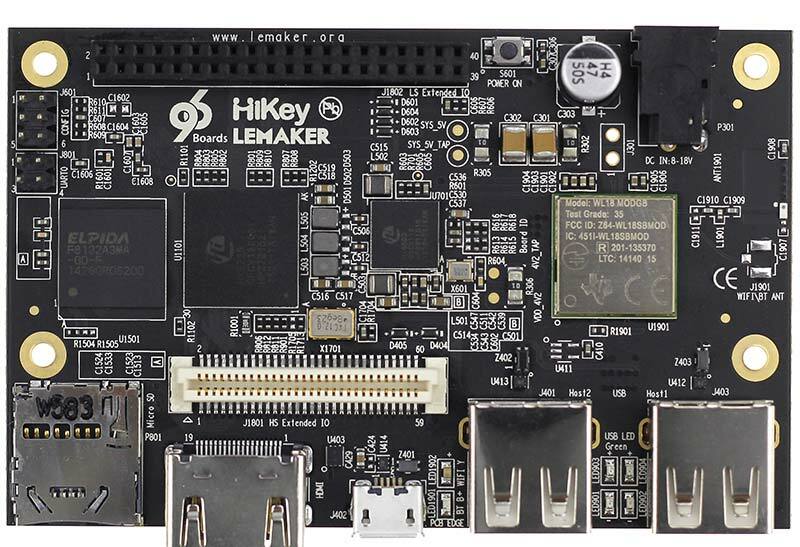 The following subsections should describe how to get started with the HiKey using the release build shipped with the boards. 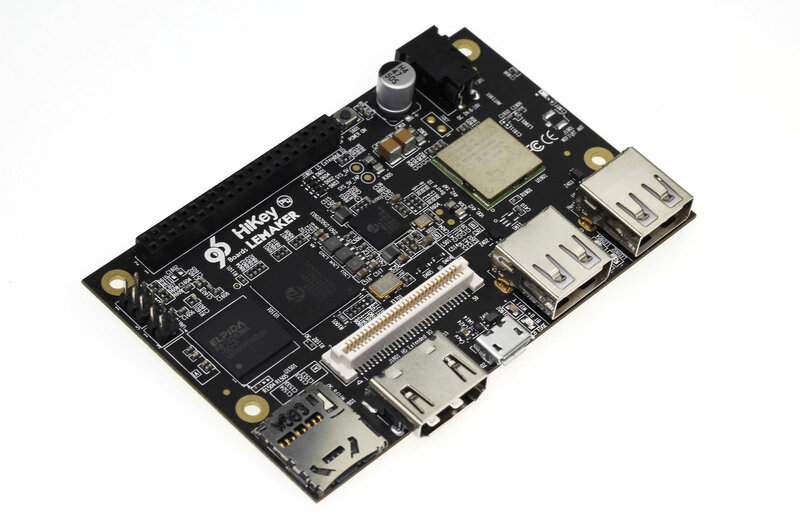 The HiKey board is ready to use “out of the box” with a preinstalled version of the Debian Linux distribution. HDMI EDID display data is used to determine the best display resolution. On monitors and TVs that support 1080p (or 1200p) this resolution will be selected. If 1080p is not supported the next available resolution reported by EDID will be used. This selected mode will work with MOST but not all monitors/TVs. 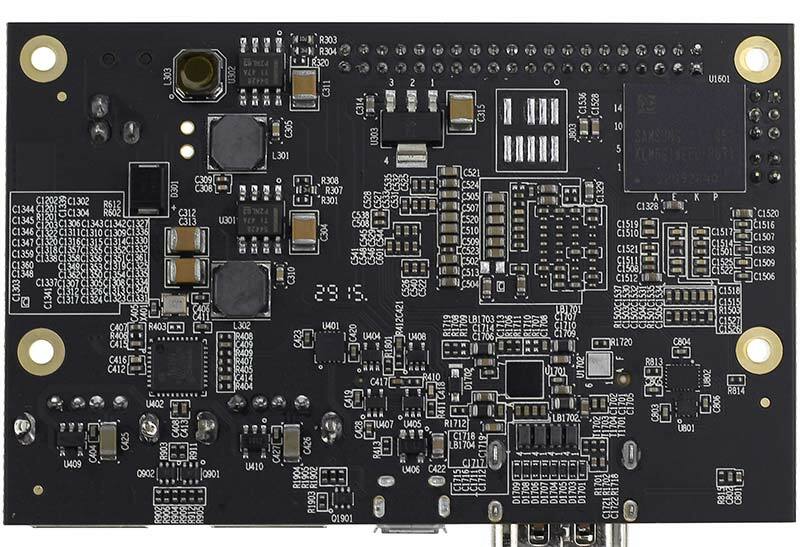 There are limitations on the usage of the USB ports on the HiKey board.